The Brevity of Twit is a light-hearted, short read. But I do want the readers to glean after reading this that humor, pathos, and even wisdom can be written succinctly. I’ve been writing things since I was very young. It just took me a long time to finally decide to bind them together into a book. When I was five I started trying to write a Nancy Drew book. I think I got as far as the first sentence. 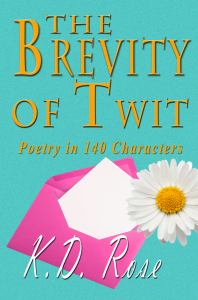 For my new release, The Brevity of Twit, I knew I wanted the book to be a humorous take on what I was doing with Twitter so the title came to me as a play on words. 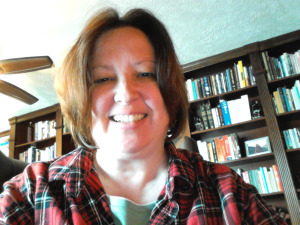 I have seven books now, all published. This is my first book that is mainly humor though.